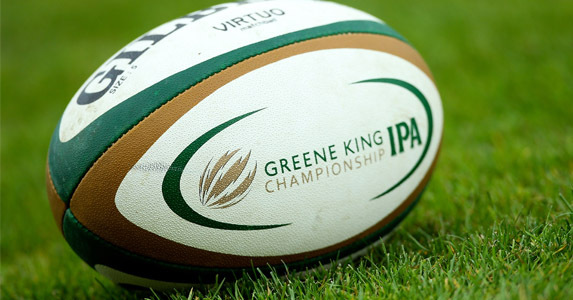 Seven of the 12 Greene King IPA Championship starters still entertain hopes of progressing to the knock-out stages of the British & Irish Cup, going into the final round of matches this weekend. Leinster’s second string — one of three unbeaten sides in the pool stages — were made to work for their berth in the quarter-finals, at Donnybrook on Friday night. Moseley led 13-6 going into the final quarter of the match and it took three tries in 15 minutes to secure victory against head coach Kevin Maggs’ part-timers. Cross Keys upped the pace in the second period at Pandy Park and were too strong in the end for a competitive Ealing outfit, who made the early running. This means none of this weekend’s Pool 1 matches will be played for anything other than pride. Pool 2 is wide open as all but Edinburgh have a decent chance of making the next round, thanks to Ponty’s last minute try at the Kassam on Saturday, which yielded a losing bonus point. Winger Joe Ajuwa stood out for the Exiles, powering his way over the line on two occasions. Welsh travel to Richmond on Saturday knowing that only a bonus point win — and denying their old neighbours one — will definitely see them through. Meanwhile, Ponty entertain the Accies at Sardis Road knowing that an avalanche of points could put them through as either group winners or one of the top-placed runners up. 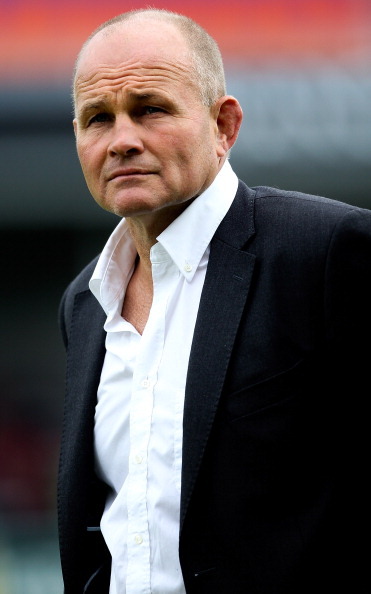 Barring a major upset at Goldington Road on Saturday and Rotherham leaving without even a losing bonus point, the Titans will progress to the quarter-finals for the first time. But with Bedford’s erratic form this season it would be premature to rule this out. Llanelli have only two wins to their credit in the competition, but have five bonus points and will fancy adding to Connacht’s Cup woes at the Sportsground on Saturday. The Eagles, who have done precious little soaring in the tournament, leaked nine tries at Clifton Lane, but Llanelli’s better points difference could see them finish ahead of the Yorkshiremen, should Bedford oblige. 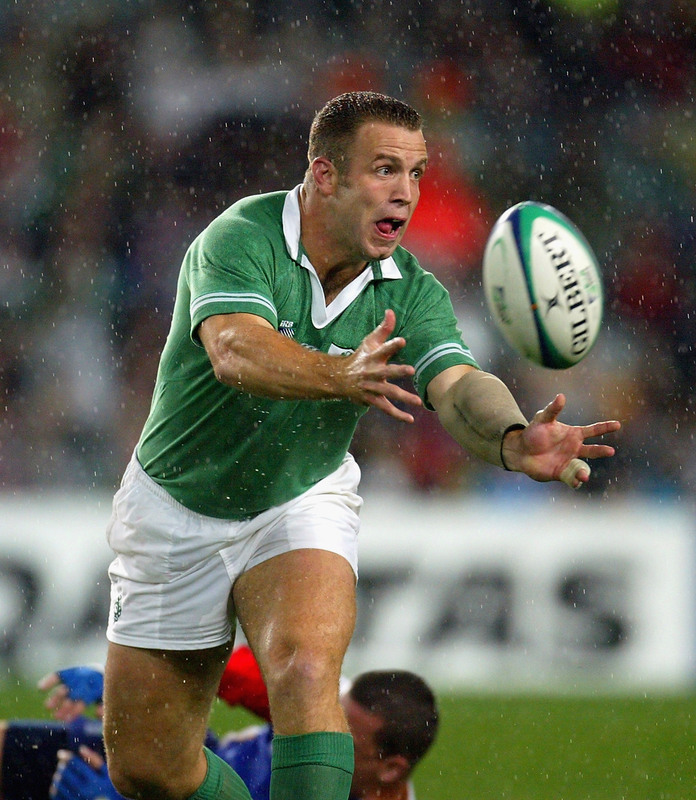 Munster A will fancy their chances of topping the group and look forward to a trip to Striling to take on the Pool’s whipping boys on Saturday. County — in common with two of the three other Scottish clubs, have yet to win a game in the competition. But if an improving Albion side can take five points from their trip to Meadow Lane, and maintain their superior points difference, Munster would be looking for a runners-up’s spot to progress. Bristol should also qualify as a best runner-up even if they lose to Leeds at Headingley on Saturday. But head coach Andy Robinson’s men, who have been undone by Carnegie at home once already in the GKIPA Championship, will have no intention of slipping up. Leeds were made to work much harder than the score suggests at Netherdale on Saturday. It took three late tries to secure the bonus point and set up a terrific showdown with Bristol at Headingley. Defeat for either side wouldn’t necessarily spell disaster but Carnegie, who now head the Championship table for the first time since 2009, will want to take full bragging rights from the clash. Pirates looking good for play-off pole position. The Pirates were made to work hard to book their place in the quarter-finals in atrocious conditions at the Mennaye Field on Sunday. And if the Cornishmen can produce a bonus point win over an under-achieving Ulster second-string in Belfast on Friday night, they will be in pole position for the knockout stage. Jersey fought back from a nine-point deficit at St Peter in their first outing since head coach Harvey Biljon took control, but have no further interest in the competition.